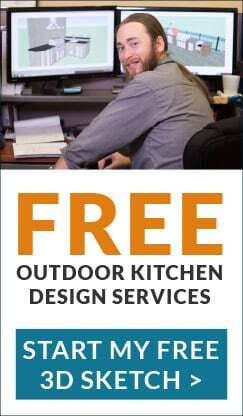 At BBQ.com, we strive to make your outdoor living experience the best. 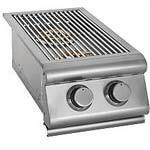 By adding a side burner to your BBQ grill, it saves time and energy from walking back and forth between your kitchen and grill. 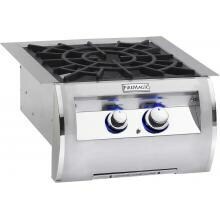 You can steam, saute, fry, boil and more, all in your outdoor kitchen. 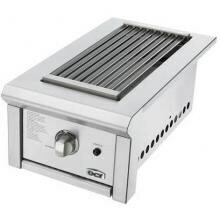 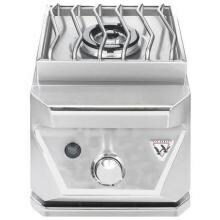 Shop today & save on the best side burners from BBQ.com. 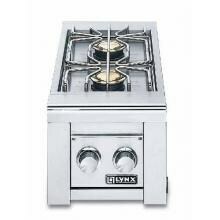 Not Sure Which Side Burner to Choose? 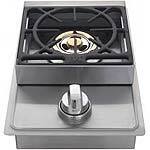 Learn More to find the best side burner that fits your needs.